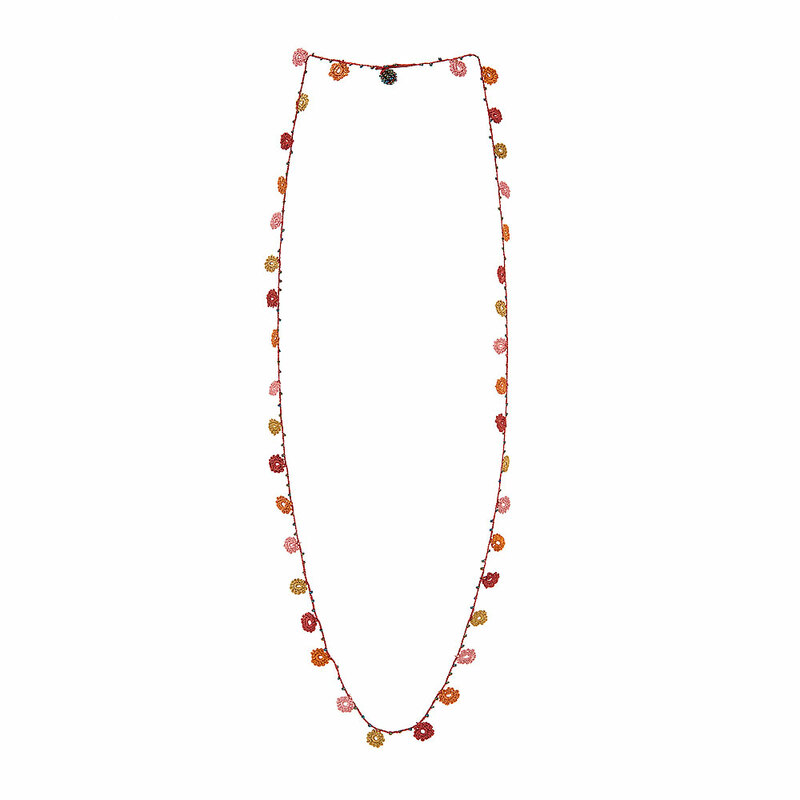 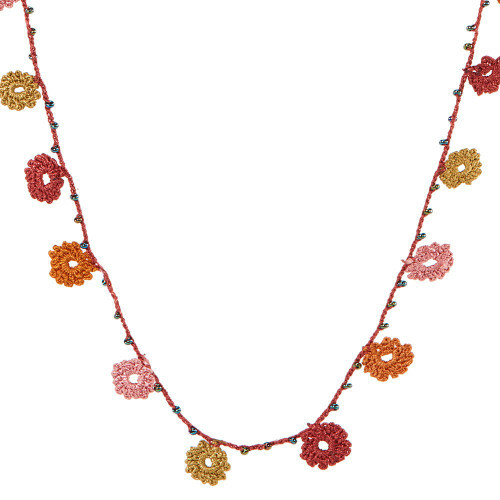 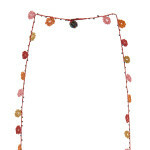 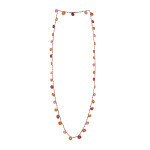 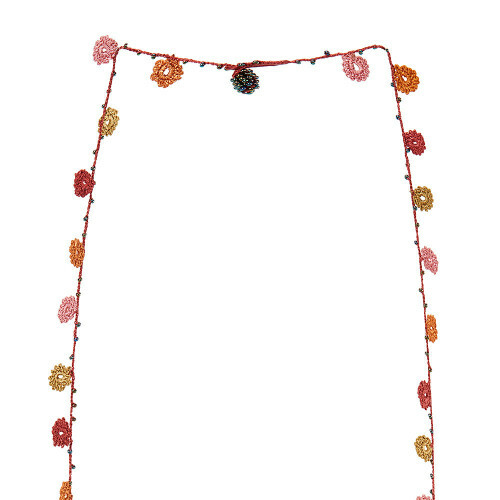 Two Strands Necklace measures 38″. Time it takes to make one, 4 hours. 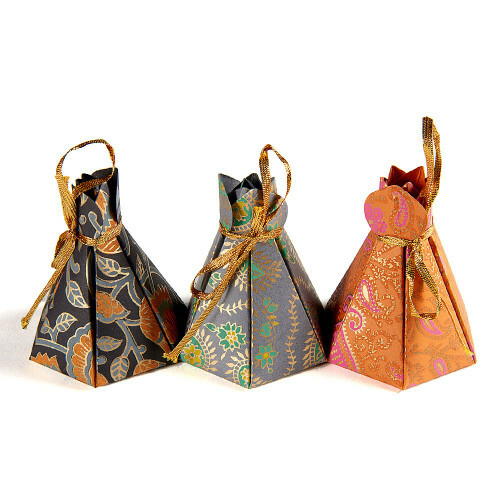 Necklaces are packaged in a hand painted Indian pouch (included in the price).